1. 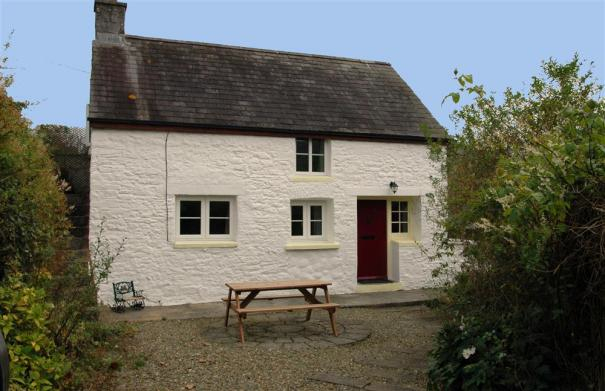 Teifi Cottage, Llandovery - this little cottage is warm and cosy with a Victorian open fireplace and comfy sofas to sink into. The beautiful village of Trapp is only a short walk away, and its local pub is the perfect place to enjoy a drink as the evenings get cooler (sleeps 4). 2. Asleep in Hay, Hay-on-Wye - as the name suggests here visitors will soon find themselves nodding off after a day of famous Hay reading in this lovely apartment. The quaint kitchen is the perfect size for baking warm bread and cake to go with a fresh brew (sleeps 6). 3. Esgair Berfedd, Llandovery - this remote cottage is a great place to enjoy nature at its Autumn best. Tucked away in the Crychan Forest guests will be surrounded by the gorgeous Autumnal colours, spending days ambling through the trees foraging or simply breathing in that fresh air (sleeps 7). 4. Cae Marchog, Hay-on-Wye - this luxurious property is a perfect base for exploring the Black Mountains with the Hay Bluff as the backdrop. Ignore the dropping temperatures by dipping in the hot tub on the terrace, the perfect way to stargaze without feeling the chill (sleeps 10). 5. Strawberry Wood Barn - wonderfully private with everything you need here families will be more than happy to stay in. The spacious kitchen is fully equipped ready for the children to put those freshly picked berries to use for a delicious pie (sleeps 10). 6. The Birches, Hay-on-Wye - this 17th century stone farmhouse is deceptively cosy with warm attic bedrooms and underfloor heating. 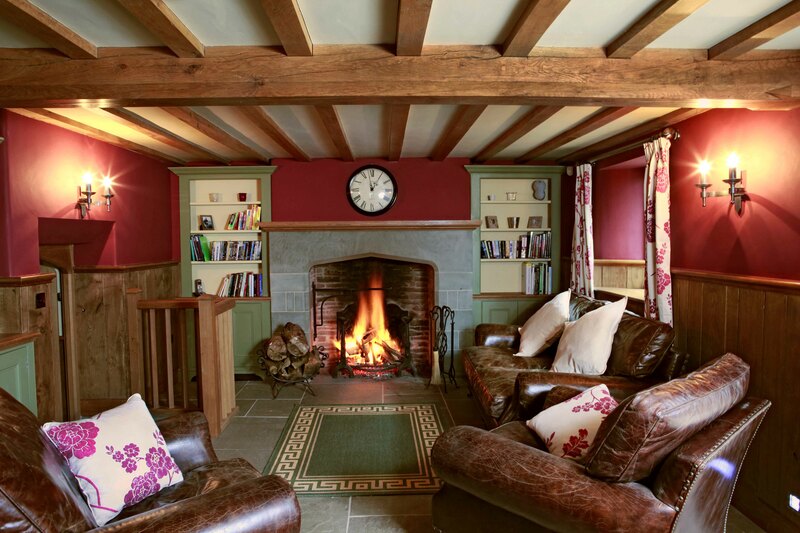 The Bulls Head down the road is a hidden gem, well worth a visit for its delightful flagstone interior and wood burning stove (sleeps 8). 7. 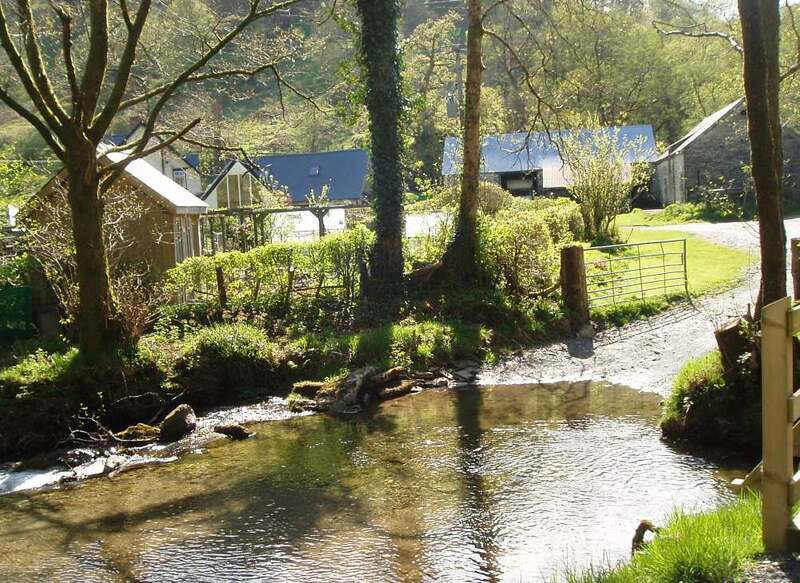 Nuthatch Cottage, Brecon - nestled in the Abergwesyn Valley not only is this property in a perfect spot for admiring the stunning views but also to enjoy the great fishing season - the nearby stream has both trout and salmon spawn (sleeps 2). 8. Llwyn-y-Neuadd, Llandovery - this Welsh longhouse is set over an acre of woodlands full of wildlife to spot before they disappear into hibernation. Pets are also welcome to enjoy the warmth of the fire as guests doze off in the rocking chairs (sleeps 6). 9. Gardeners Granary, Hay-on-Wye - this converted Granary has a living room that was made for cosy Autumn evenings with a L-shaped sofa that seats six for a cwtch. Hay-on-Wye is only a short walk away to try out some of their lovely cafes for homemade soups or a mug of rich hot chocolate (sleeps 2). 10. Woodridge Barn, Brecon - this Eco Barn has been lovingly restored with original Welsh stone, beams and hand built oak doors. Despite its traditional furnishings it is also fit with a modern home cinema where the whole family can settle down to a film, popcorn in hand (sleeps 10).